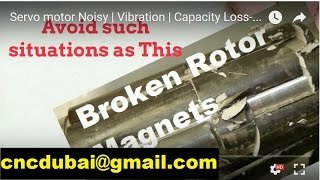 What is your MOOG issue.. call us to discuss the troubleshooting of the same. Got a FAulty KOLLMORGEN Servo Motors ? Do you need to Troubleshoot The Servo system, Replace Encoder or Replace Bearing, Replace Brake on your Kollmorgen. 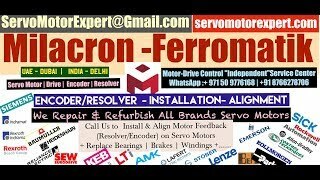  Kollomorgen Servo motros Fitted with Heidenhain EnDat /SSI Encoders are most common. 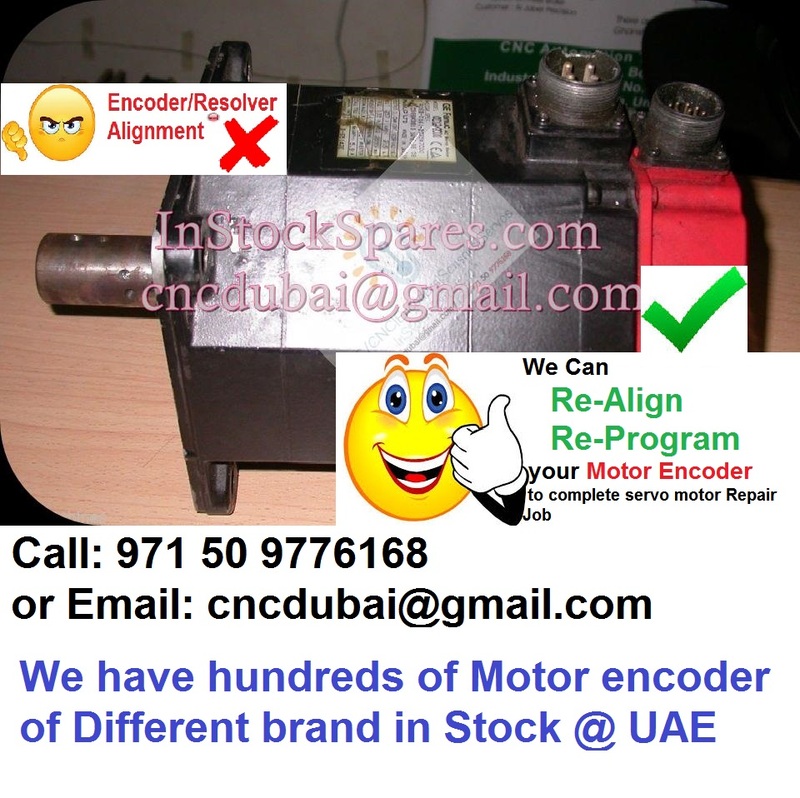 We can Read/ Copy memory program & Align Encoder back to OEM specs. 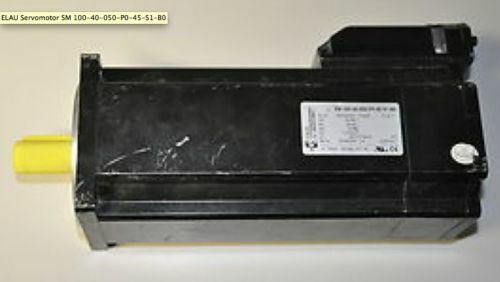 We are welll equipped to handle Stegmann Hiperface encoders found fitted on many of Control Techniques Servomotors. 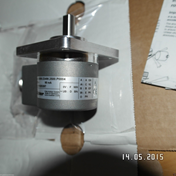 We have several Stegmann Encoders/Di-coders/Resolvers inStock for Berger Lahr! We Are Ajman Factories Equipment Tr. based in [Ajman Est2003]. 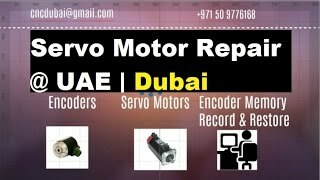 We Repair New+ older BALDOR legacy servo motors Right here in UAE. 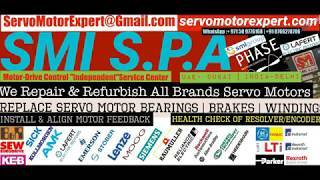 We can Check| Repair | Test Run BALDOR motors fitted with ABS, incremental, and serial encoders- ABZ, ABZUVW, 1Vpp, EnDat...and more! NO Need to send ELAU Servo Motors to OEM for Repair. 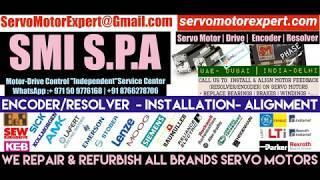 Get it done in DUBAI in HOURS..
Read more: NO Need to send ELAU Servo Motors to OEM for Repair. 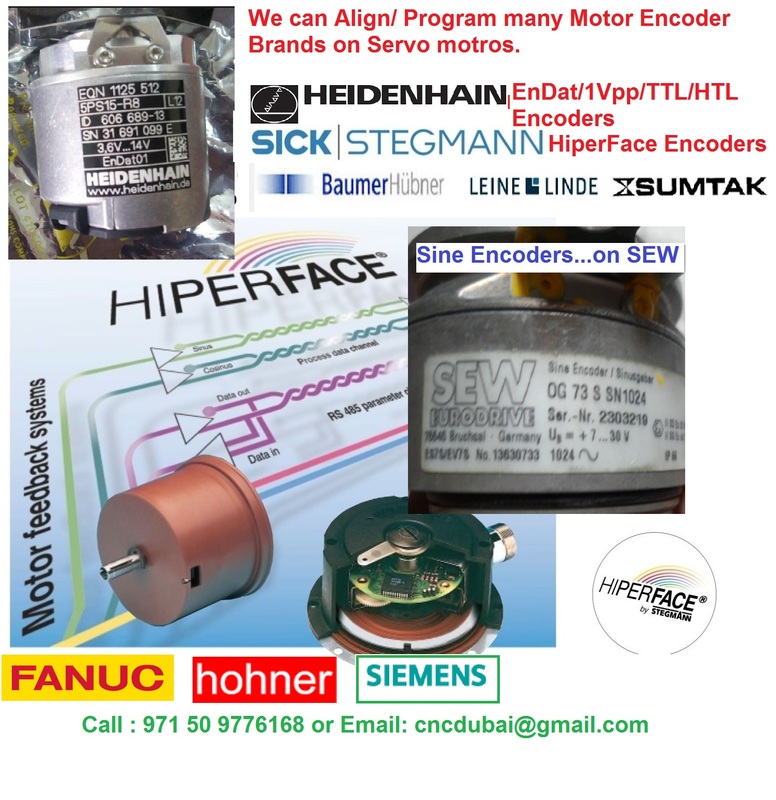 Get it done in DUBAI in HOURS..
Encoder Nirwana.... Come to me and I will FREE you from OEM Restrictions....replacement encoders In stock at Dubai. 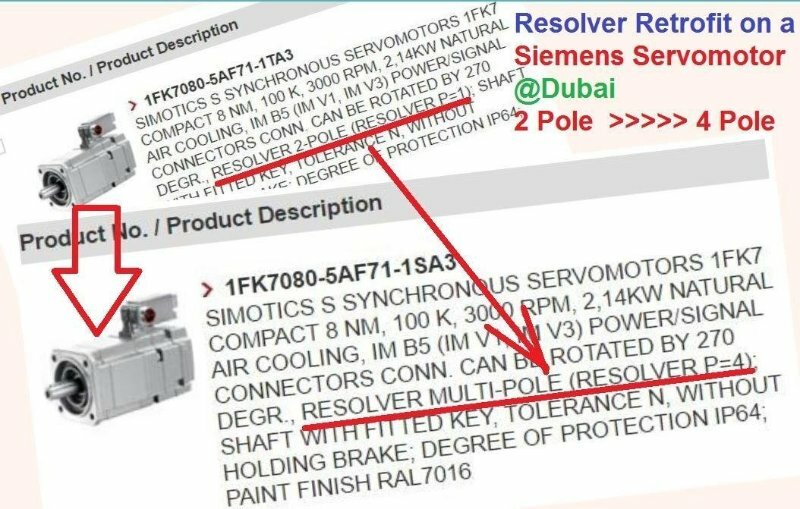 OEMs would often collaborate with Encoder Manufacturers to give them Special Order CODING..that does not reflect on any of the standard Product Catalog. 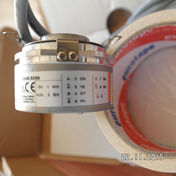 Encoder manufacturer would also Design Special specification Stickers to HiDE the crucial information needed to find Equivalent. 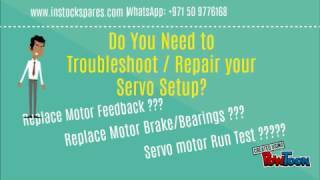 Do You need to Replace Resolvers on Servo motor ?? 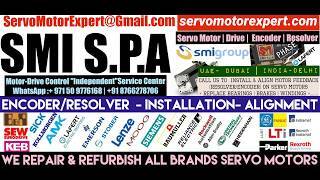 We Can Do that in Dubai.. + More "Even swap a P=1 with P=4"
We Can Replace and Realign the Resolvers on Your Servo motors Right Here@Dubai..
+ can do some More How About "Swapping a P=1 resolver with P=4 Resolver.."
-- Yes Possible We did it.. in 2 Hrs flat. Ingredients needed: ONe qty of 1FK7080-5AF71-1TA3 + One P=4 Resovler + our Expertise. 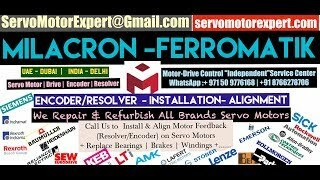 Your Servo motor encoder Failed.. You need to Program /ReAlign the New Encoder ?? 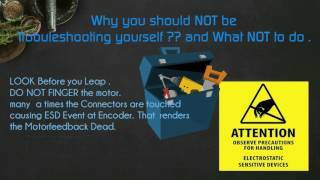 Encoder Failed ? Need Realign to Rotaor of ervo motors? 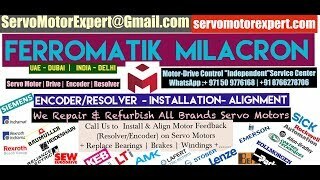 Read more: Your Servo motor encoder Failed.. You need to Program /ReAlign the New Encoder ?? 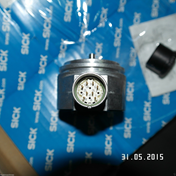 Do you Need Spare Encoders..Sensors.. Servo Drive/ Motors for your Broken Down PLC/ CNC controlled Machines...?? Right NOW??? 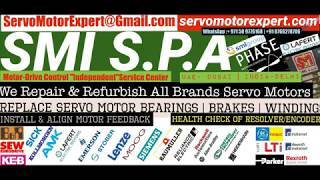 We are the Company to contact if you are looking for spares for your Breakdowns. How do I Choose the Right Proximity Sensor? Step 1: What is the sensing distance required? 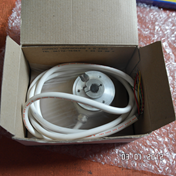 In many applications, it is beneficial to place the sensor as far as possible from the sensing object due to temperature concerns. 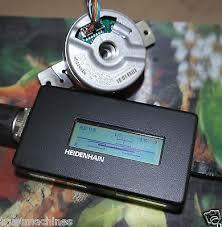 We have HEIDENHAIN PWT Encoder Adujsting Aids for Analysising Heidenhain 11 µAPP /1Vpp/TTL Encoders at your site in a control loop or at Our Works. 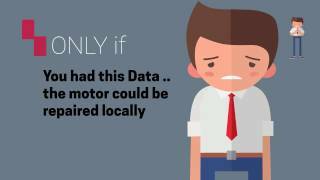 The Heidenhain PWT devices in our tool kit provide a quick health check of your encoders and are a simple adjusting aid for HEIDENHAIN incremental encoders at your site.